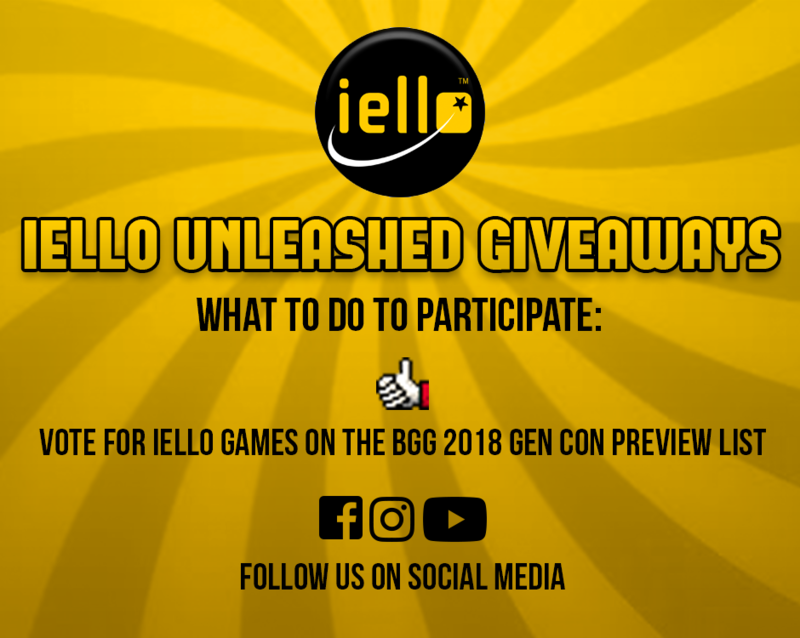 It's 2019 and iello wants to start off the new year with a giveaway. 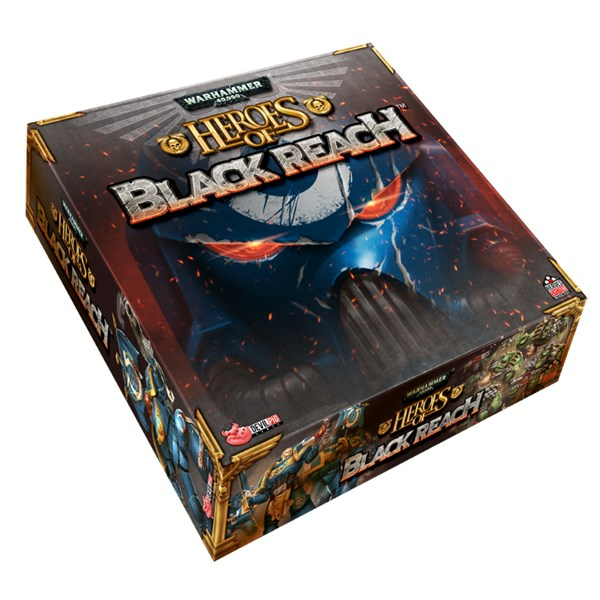 They're looking to send you a copy of Heroes of Blackreach just for putting your name in the hat and being the lucky winner. 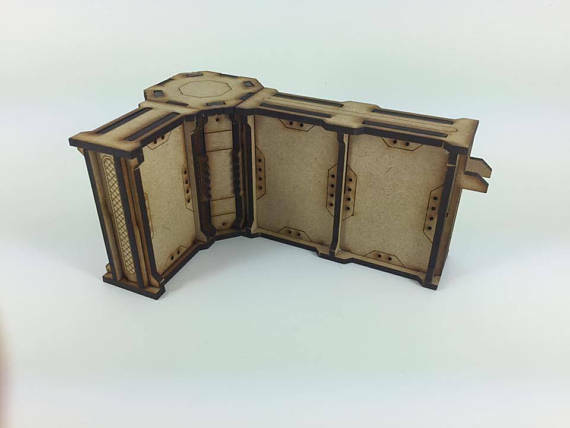 Head over to their page and check out the entry requirements. 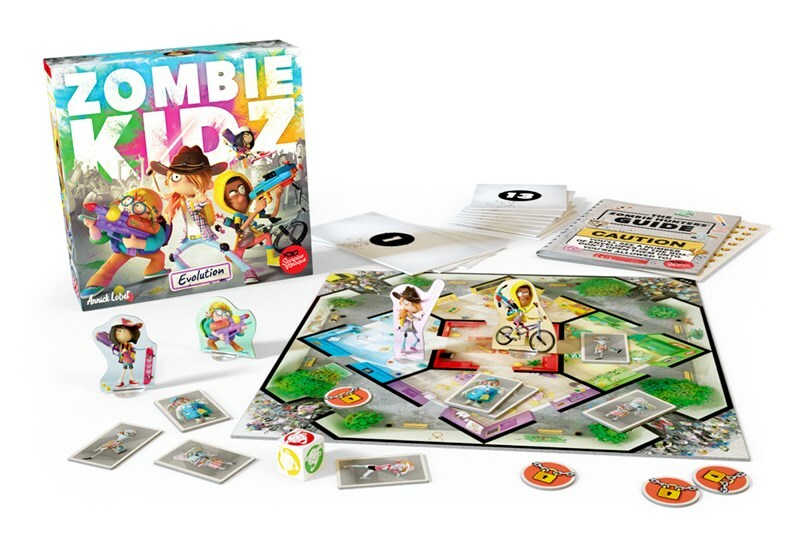 You've got 12 days to enter. All those in the room whose first console was an Atari 2600, raise your hands. 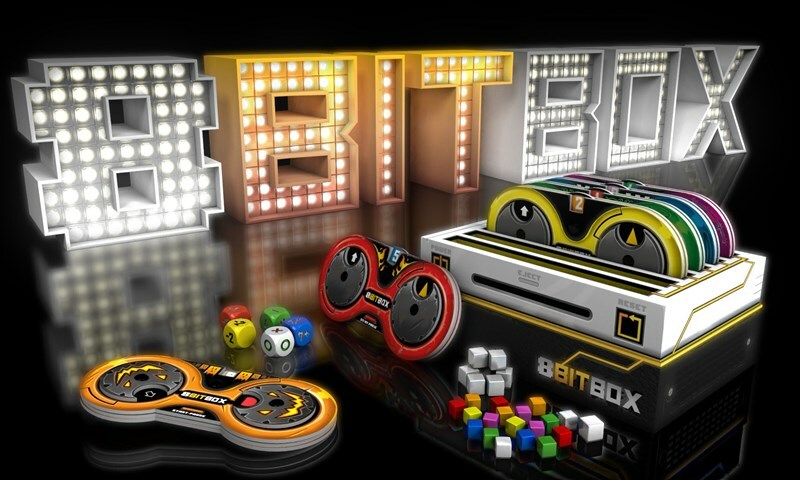 So, all of you that played those games where 8 bits even seemed kinda crazy, you've probably got some nostalgia for those games. 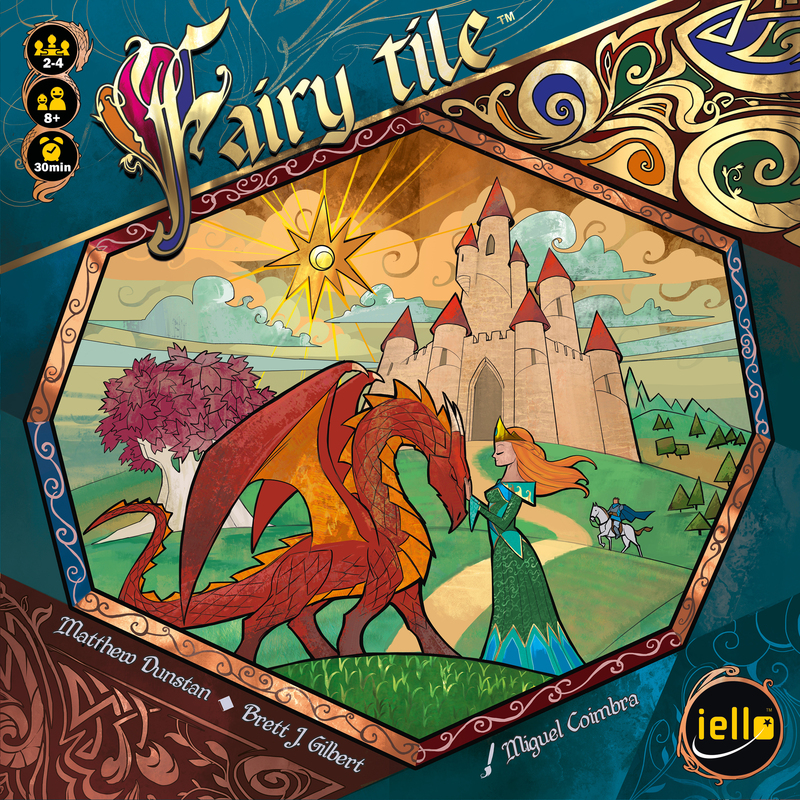 Well, IELLO is looking to bring that feel to the tabletop with their 8Bit Box collection. 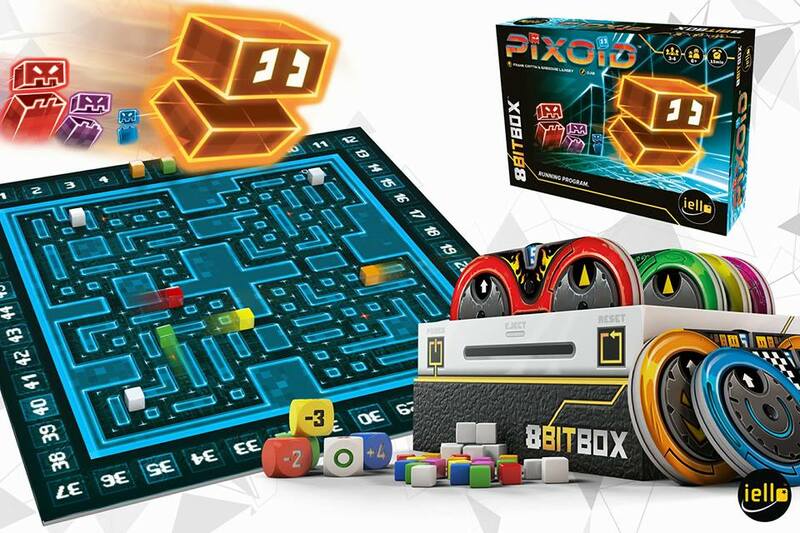 The first of which is called Pixoid. You've probably seen videos of Christmas trees falling over (sometimes with the assistance of family pets) and causing damage. They're cute and often hilarious. What's not so funny, though, is when a massive Christmas tree starts stomping around downtown, wrecking entire city blocks at a time. That is, unless, you're the one controlling said Christmas tree. 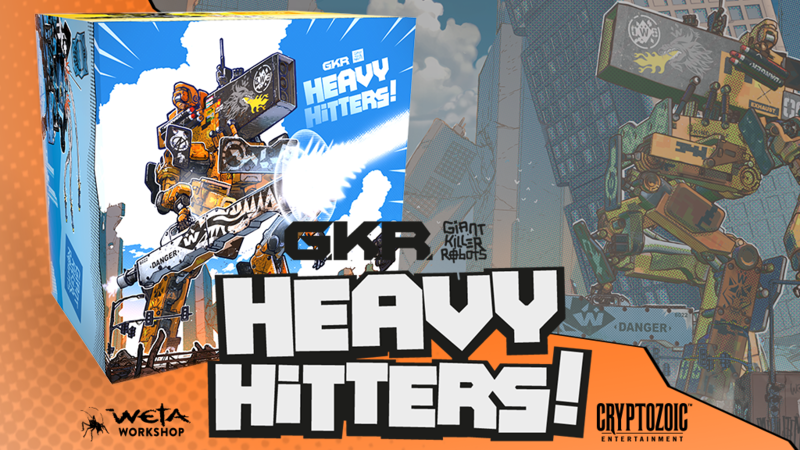 And if you'd like to get your own for King of Tokyo or King of New York, there's two ways to do so from iello Games. I wish we were going to Candy Apple Island. Apes, but they're not as big. Well, the big ape, King Kong isn't on Skull Island anymore. He's not even in New York anymore. 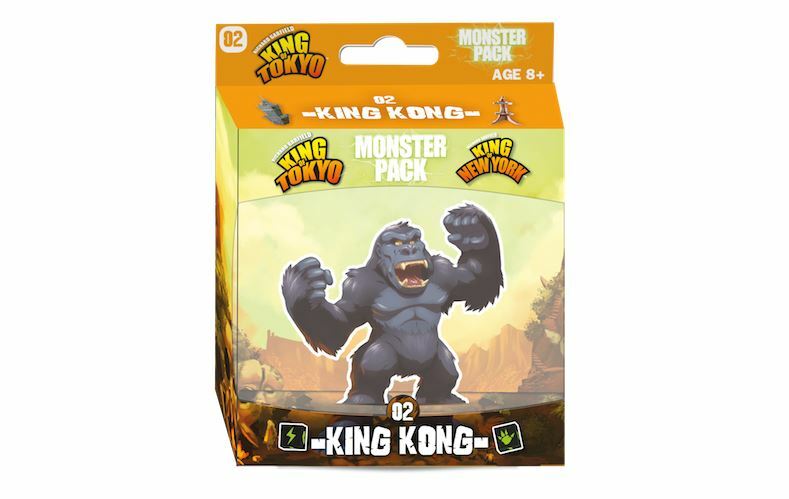 This iconic ape is going to be stomping his way into Tokyo to take on the other giant monsters in King of Tokyo starting next week. 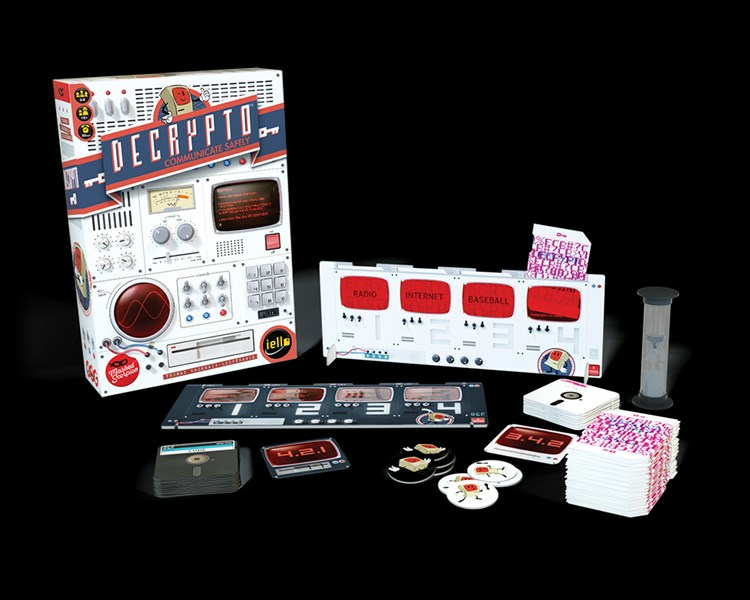 Today we have: Escape Room: The Game, Schotten Totten, The Climbers, Techno Bowl, Tesla vs. Edison: War of Currents, ROBiTs, Caverna: Cave vs. Cave, Cosmic Encounters: Cosmic Eons, Table Tantrums, Hipster Teenage Wasteland, Burn the Heretic, Drinking Quest: Journey into Draught, Wild Fun West, London, and NMBR9. You've probably heard of the giant panda. But you've probably not heard of the colossal panda. Well, there's one currently attacking Tokyo. If that weren't enough, there's roving bands of ninjas that are attacking each-other in a silent, sneaky war. 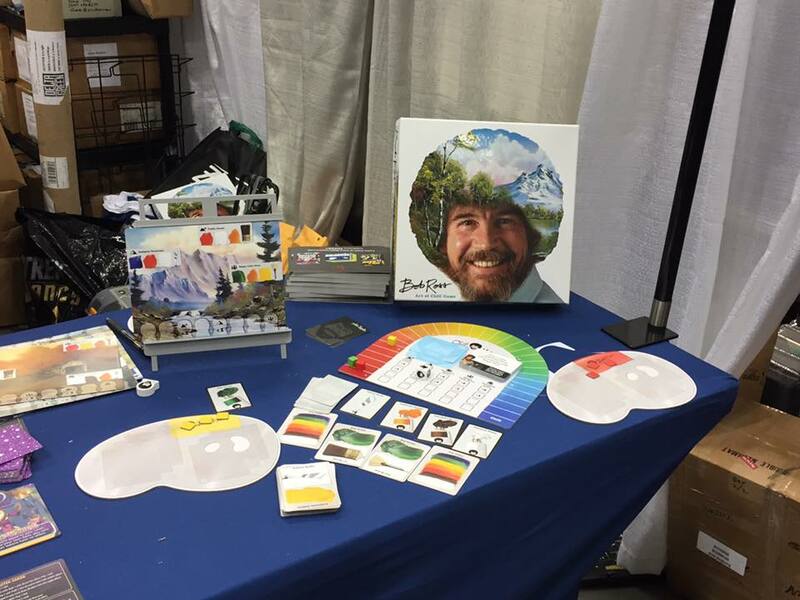 That the story behind the two new release from iello. They're the Power Up! 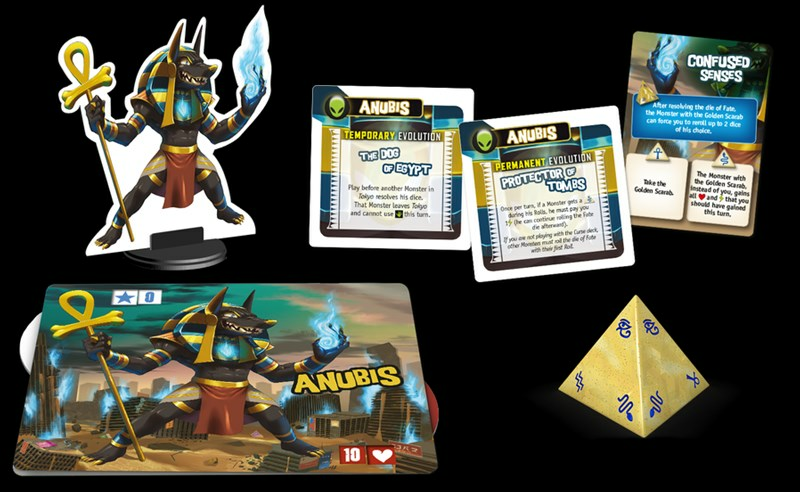 expansion for King of Tokyo and Ninja Taisen. Bon. 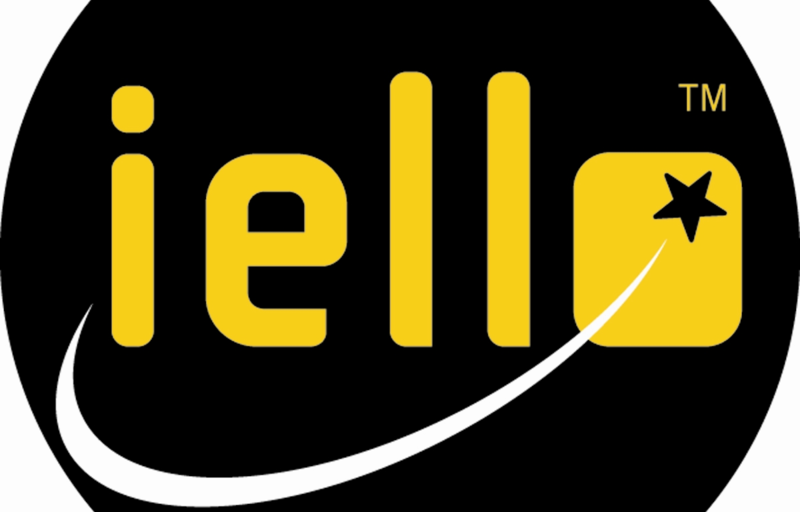 If that's the case, and you want to be in charge of making some of the most popular games out there for one of the biggest gaming companies out there, then iello may just be looking for you. They want to hire a new project manager for their France office.